Lucy (abbrev.) Yamagami is a newly hired civil servant who has been assigned to work in a certain government ward office in a certain city in Hokkaido Prefecture. Not only does Lucy have so many things to learn at her new job, she needs to do all of that in the company of her colleagues who are all more than a little eccentric. If you thought a job as a government employee was dull then you better think again! 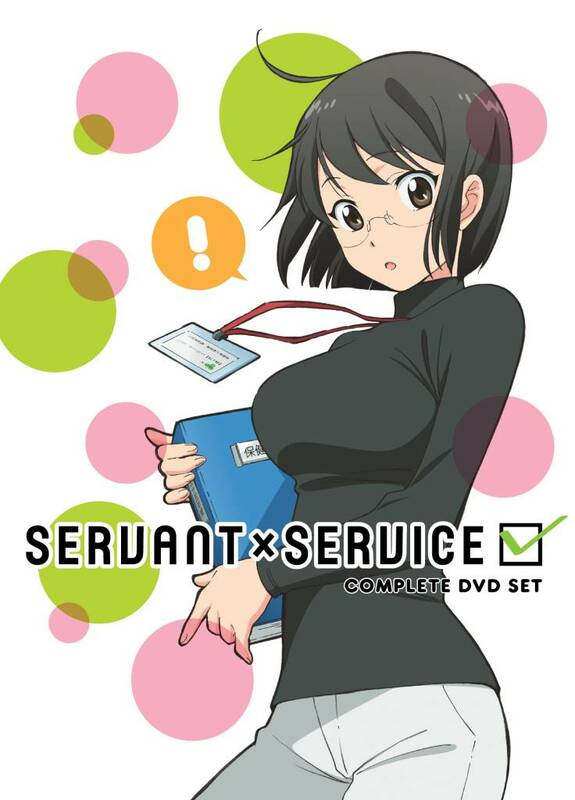 SERVANT x SERVICE is a workplace comedy about how Lucy and her colleagues, actively and covertly (?!) serve their community every day! *This story has no connection to actual public officials.